Delight in the Year of the Dog! Experience the culture of China and enjoy our world-renowned collection of Chinese Art. Talented acrobats from China showcase their skills. Learn to say Happy New Year in Chinese with help from students from the Institute of Chinese Language and Culture (10 a.m.-1 p.m.) and the Chinese School of Greater Kansas City (1-4 p.m.). Were you born in the Year of the Dog? Find out and hear stories about the Chinese zodiac. Enjoy paper cutting, shadow puppetry, and trumpet demonstrations followed by a Q&A. Special thanks to the Kansas City Chinese American Association. *All programs details subject to change. Additional parking and FREE shuttle to the museum available at Kauffman Foundation & Kauffman Gardens, 4800-01 Rockhill Road. Participants and community partners who help make our Chinese New Year celebration a success. Volunteers and museum members whose support makes festivals like this possible. To learn more, visit the volunteer table in Bloch Lobby. 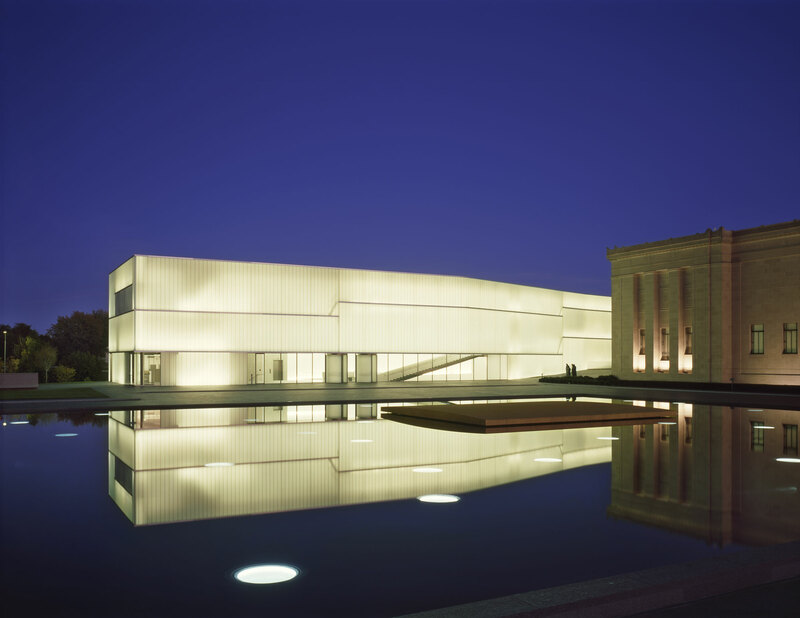 For membership information, talk to the Visitor Services staff at the Info Desk or visit nelson-atkins.org/membership. Save the date for the Passport to India Festival, Sunday, April 15 from 10 a.m.-4 p.m.